10/26/2018 By: Mike Beels Although many don’t realize it, one of the most valuable assets a company can have is its personnel. The staff can make or break a business based on their level of commitment, motivation and interest in their work. While engaging employees already is a complicated skill to master, incoming generations of workers are bringing with them new expectations and desires for the workplace, making it even more difficult to keep all employees engaged. In fact, the number of employees looking to leave their current job is higher among millennials, with 48% saying they will likely look for a new job in the next three months and 56% in the next 12 months. 10/19/2018 By: Jeff Williams We recently posted a blog detailing how business leaders could safeguard their companies from cyber-attacks. This week, we will focus on IT-related steps to help ensure your business is protected from cyber-attacks. Make sure your systems are up to date. While the world of ever-evolving technology may make lives easier and more efficient, it also can leave individuals and businesses at greater risk of issues due to outdated software. New threats and problems in software are identified daily, and it is critical that these points of access are removed. 10/12/2018 By: Chuck Werner In past posts, we’ve talked about the relevance and applications of implementing technology, highlighting the advantages that such innovations can bring to manufacturers of all sizes. But what does it actually look like when these technologies are leveraged to improve a business? For a more detailed picture, let’s take a quick walk through the stages of business maturity. There are several different maturity models for business development, but the one we will use is outlined below: Some say the journey is the most important part, but having a destination is the only way to know when you “get there. 10/5/2018 By: Jeff Williams The number of cybercrime victims grows by 2.7 million every day, or 1,861 victims a minute. The total global cost of cyber-attacks in 2018 so far exceeds $600 billion, with organizations spending $8 billion a year on ransomware alone. It is clear that the risk of cybersecurity continues to grow, with a variety of agencies from the Department of Defense to the Automotive Industry Action Group mandating new industry-wide standards for cybersecurity. As businesses of all types and sizes are vulnerable to these attacks, the time is now to establish safe cyber practices to ensure companies can operate securely in the increasingly technology-dependent business landscape. Making Management Reviews Beneficial - Are We There Yet? 9/28/2018 By: Andy Nichols If you are registered to ISO 9001:2015 or one of the quality management requirements built on the international standard, like IATF 16949 or AS9100D, your management must comply with the requirements of the “Management Review” clause 9.3. When complying with this requirement, commonly asked questions include how often and when to do the review. A quick look at the inputs and outputs of the review process doesn’t provide much of a clue to an organization since there is no clearly stated requirement to review those things at any specific time. 9/21/2018 Since 2013 the Skilled Trades Training Fund (STTF) has provided nearly $73 million in funding for training and apprenticeships. Starting this fall, another $29 million will be available for businesses throughout Michigan through the Going PRO Talent Fund, the new face of STTF. Although its name has changed, Going PRO is still as big and powerful as ever, helping to drive Michigan’s economy and provide manufacturers with the talent they need to compete and grow. 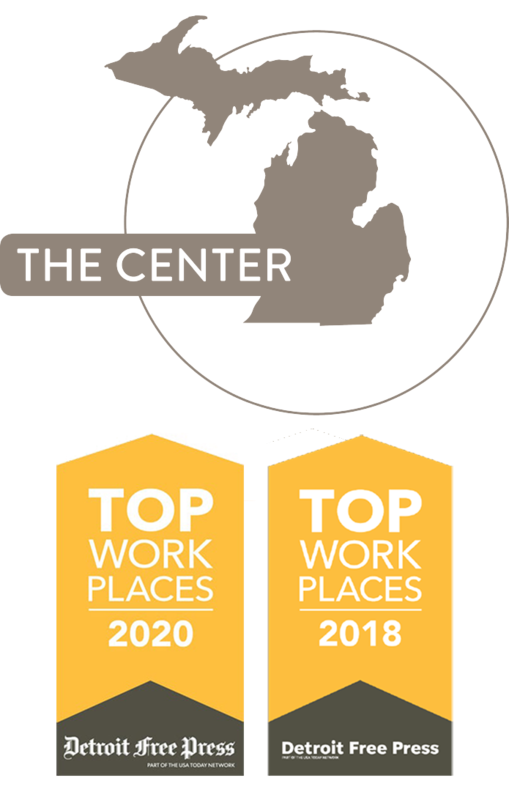 Created by Michigan Works!, an established partner in developing our state’s economic future, Going PRO provides competitive funding to employers to assist in training, developing and retaining current and newly hired employees. 9/14/2018 By: Elliot Forsyth Manufacturing is changing. The industry is entering a new era, with oncoming workforce and technological advancements set to transform manufacturing as we know it. In this emerging age of smart manufacturing, a number of factors are contributing to this evolution: Workforce changes. Out with baby boomers, in with millennials and Generation Z. The manufacturing landscape is facing a drastic shift in the type of talent available and interests of oncoming generations, which will inevitably lead to changes in manufacturing operations and capabilities.